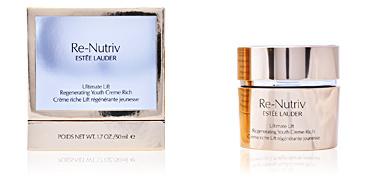 RE-NUTRIV ULTIMATE LIFT Regenariting Youth Serum by Estée Lauder. 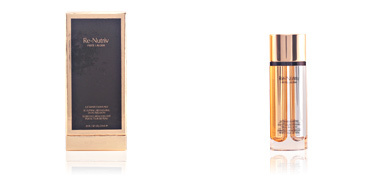 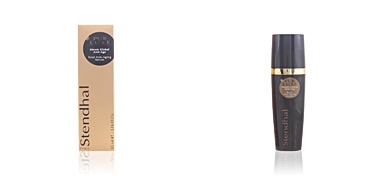 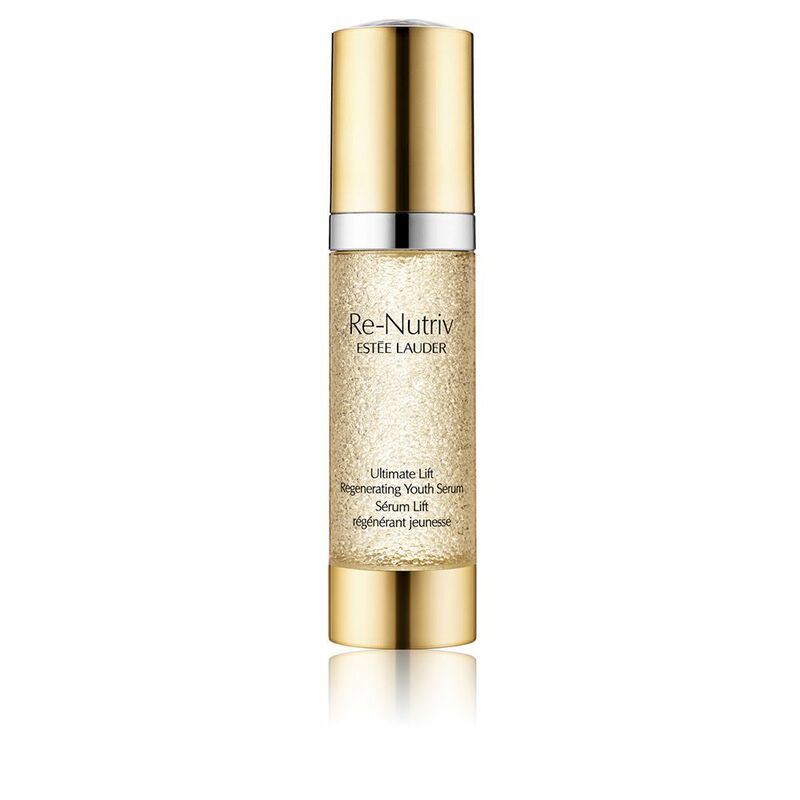 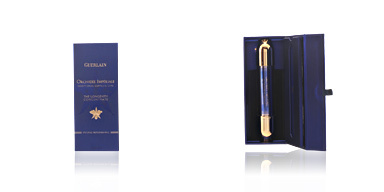 A luxurious regenerative serum for greater firmness, smoothness and radiance. 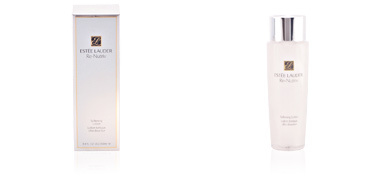 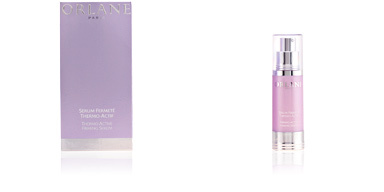 This highly concentrated treatment fosters greater skin firmness from the very first application. 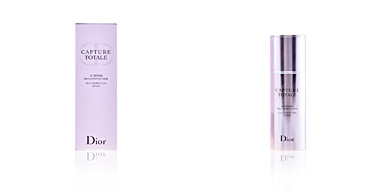 Its formula combines the brand's most exclusive and advanced technologies, achieving immediate and long-lasting results. Its secret lies in the powerful force created to awaken the skin's self-renewal properties, in order to stimulate the birth of a tough, young and healthy skin. 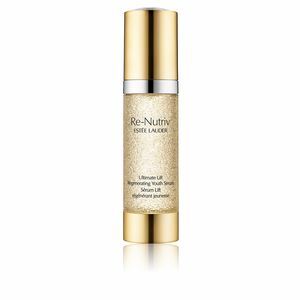 After use, our face will be immersed in a delicious sensation of freshness, energy and comfort, and will be smooth, supple and glow with renewed radiance. 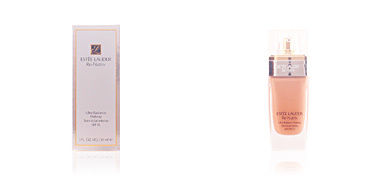 Its pleasant and light texture makes it a cosmetic suitable for all types of mature skin. 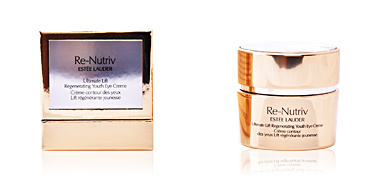 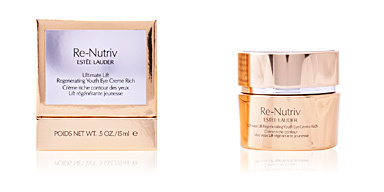 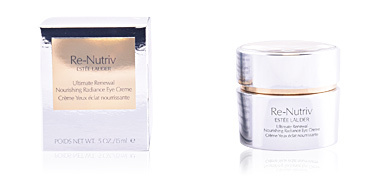 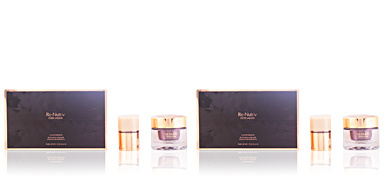 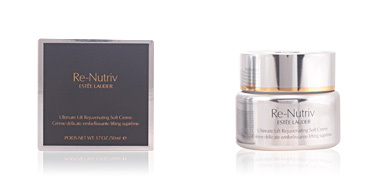 · Date extract: with anti-age properties. 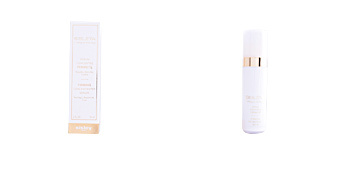 · Swertia Chirata extract, which visibly improves skin vitality and elasticity. 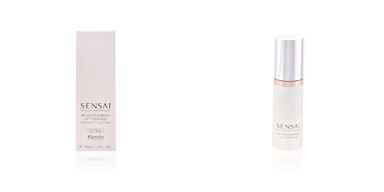 · Extract of Eastern Sigesbeckia, creates a barrier against external aggressions. 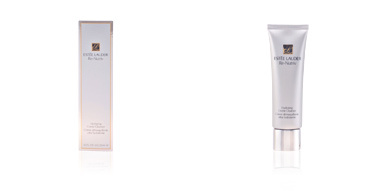 · Pearl dust, which improves skin radiance. 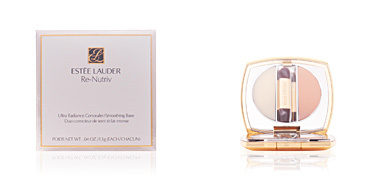 This product is recommended for adult skins with flaccidity issues. 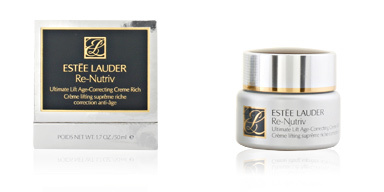 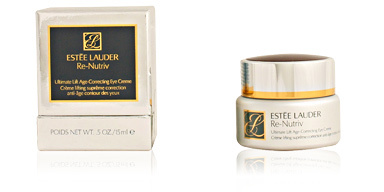 We recommend combining this treatment with other ESTÉE LAUDER cosmetic products, specifically from the RE-NUTRIV line, such as toners and moisturizers to enhance treatment for best results.